The Joint Secretariat of Cooperation Programme Interreg V-A Slovenia-Hungary (CP SI-HU) announces an open competition to apply for the title of SI-HU Best Project.  Applications for the SI-HU Best Project title can be submitted after the project’s closing date, based on the common decision of the partnership, and shall include a short executive summary of project achievements and an explanation why the partnership sees the project a SI-HU Best Project. The language of the SI-HU Best Project applications is English. The first submission deadline of applications is 30th September 2019. Further submission dates are quoted in the Call for competition. The SI-HU Best Project title will be awarded by assessing and evaluating the applications along several aspects detailed in the call for competition. The decision will be made by the Managing Authority based on the recommendation of the JS. Partners of the awarded projects will be entitled to mention the SI-HU Best Project title in their future applications, to use the title in their publications, refer to the title in their offices, etc. The SI-HU Best Project title in its materialised form is a certificate that will be provided to all involved partners. The Best of the SI-HU Best Projects title will be awarded to the project that is assessed the best among the SI-HU Best Projects. The Best of the Best SIHU Project will be offered a short video on their project to be elaborated and financed by the CP SI-HU. We wish you smooth project implementation to become a SI-HU Best Project, and successful application!